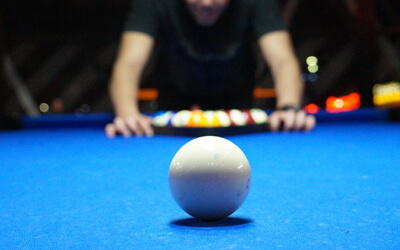 Phillips Home and Hearth proudly offers the finest billiards tables from Olhausen and Brunswick. All our billiards tables are beautifully made and are backed by a lifetime warranty, so you can always be sure that a billiards table purchased from Phillips is of the highest quality. Stop and check out our selection today!